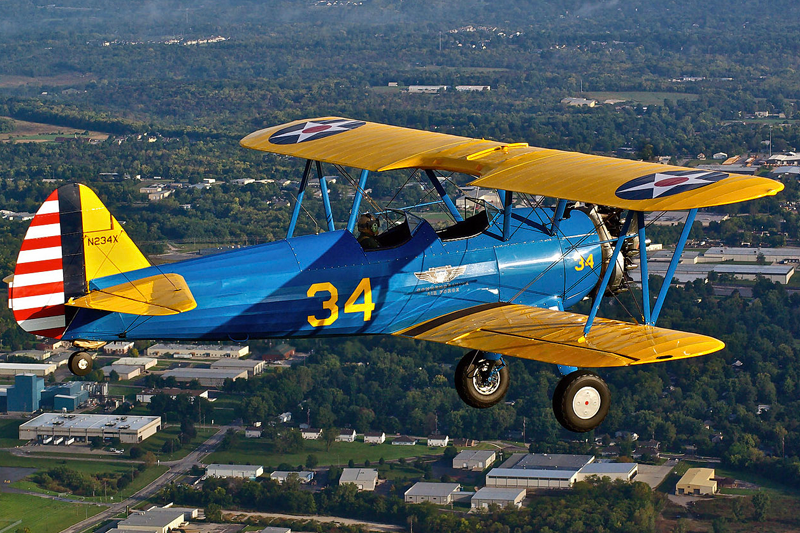 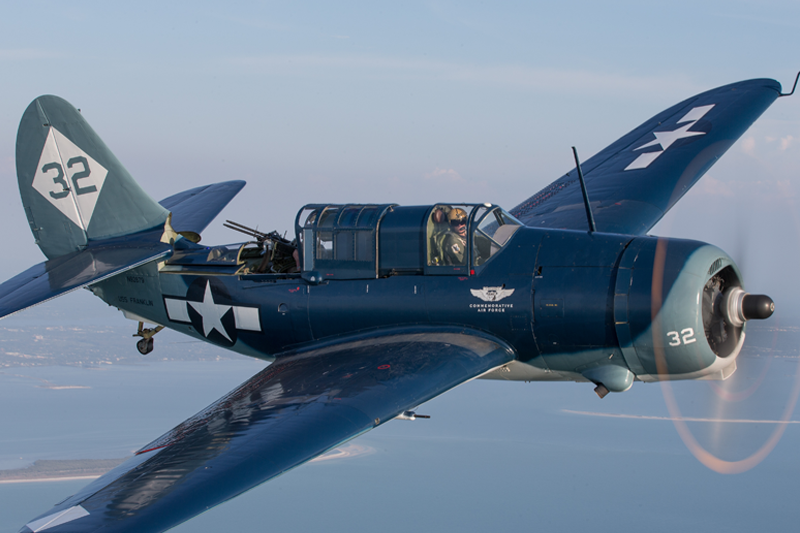 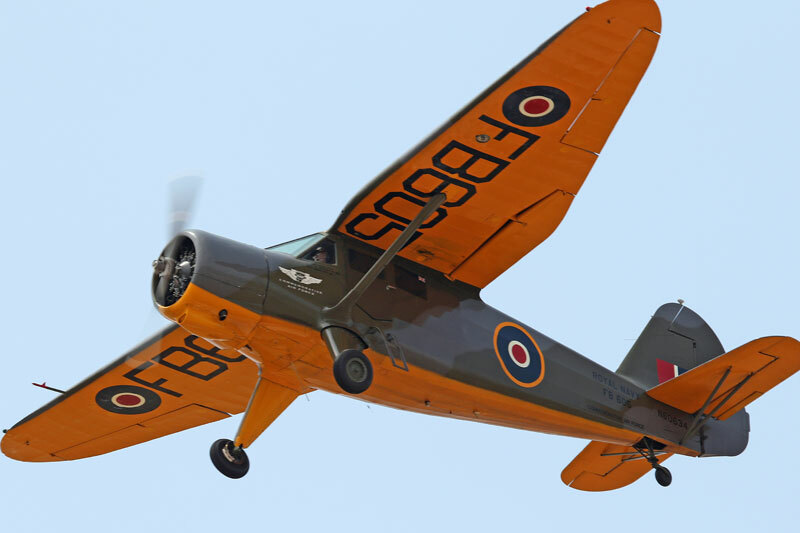 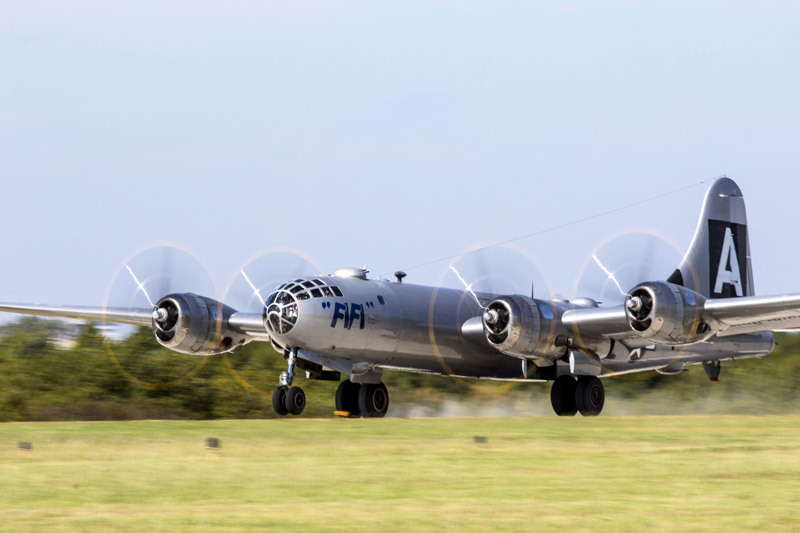 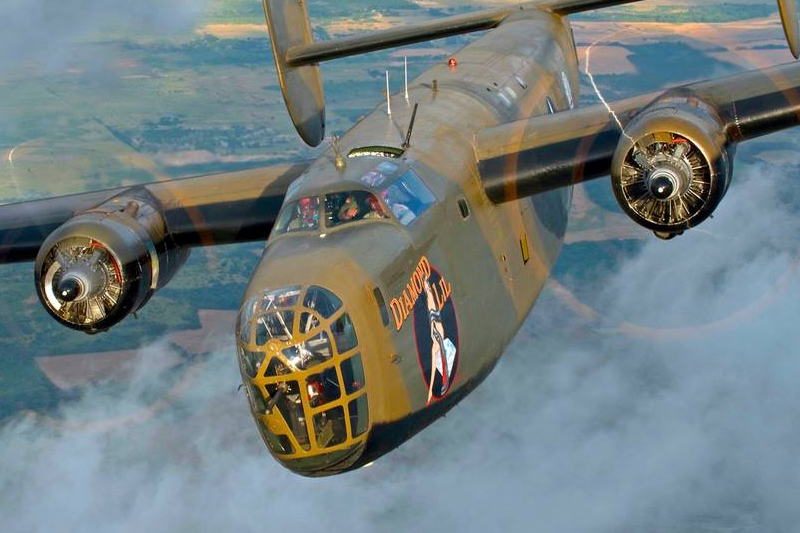 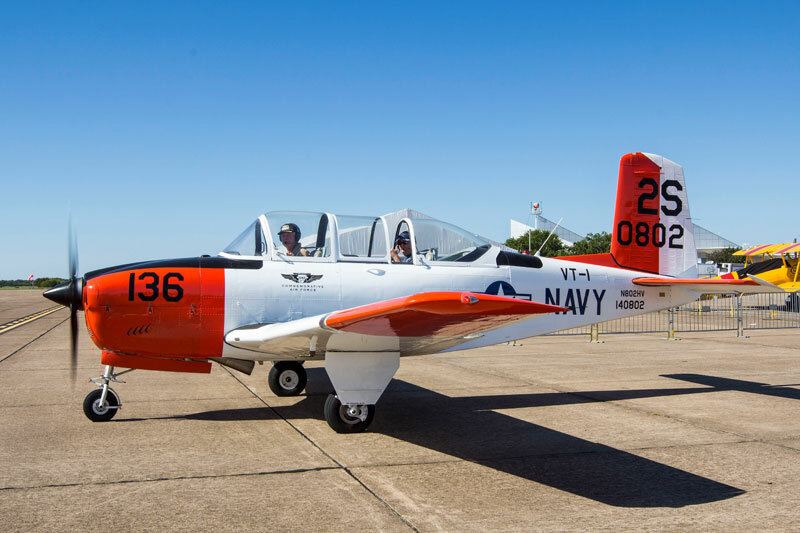 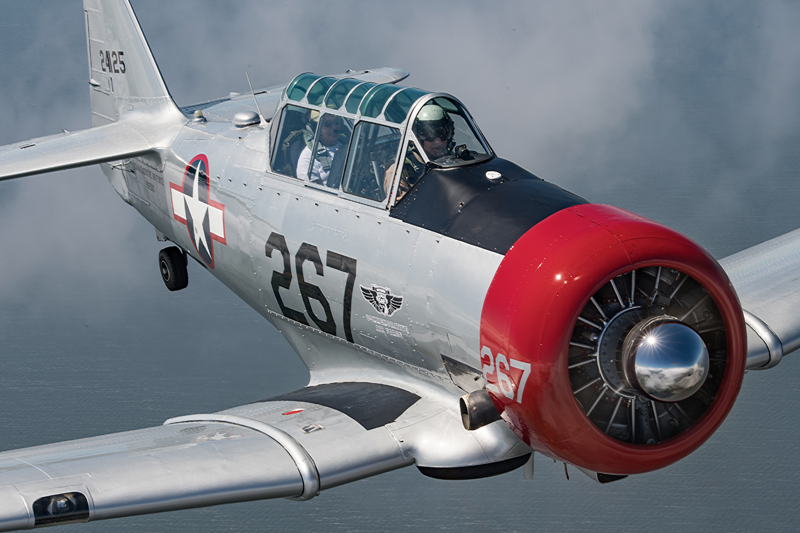 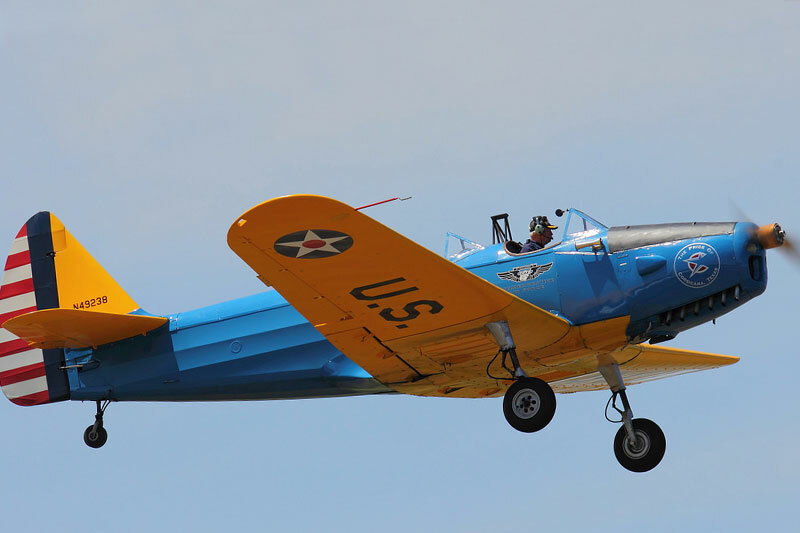 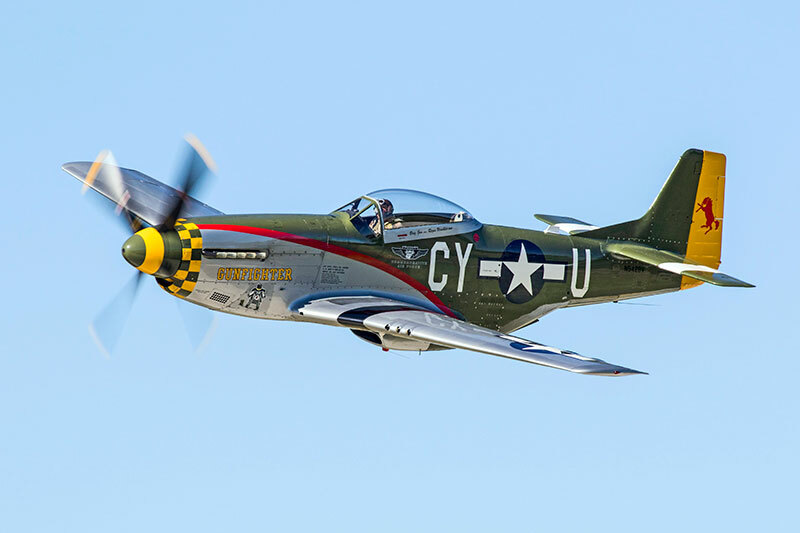 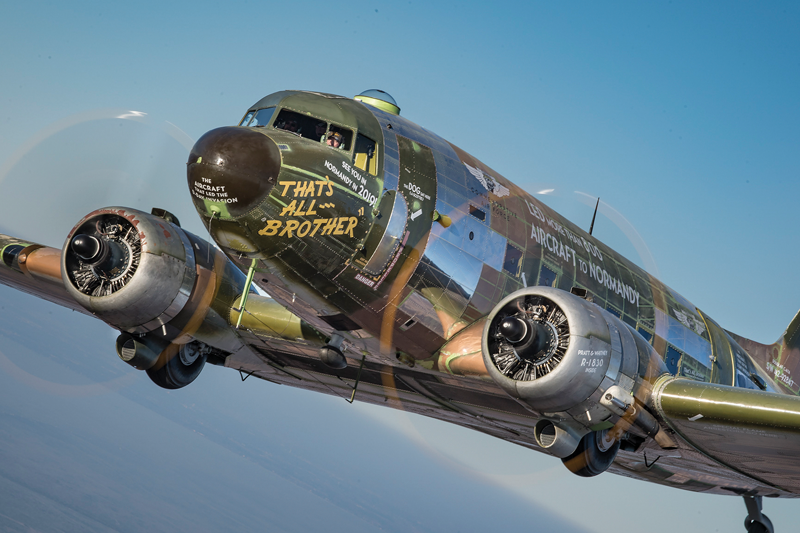 Book a flight on one of the vintage aircraft attending the show. 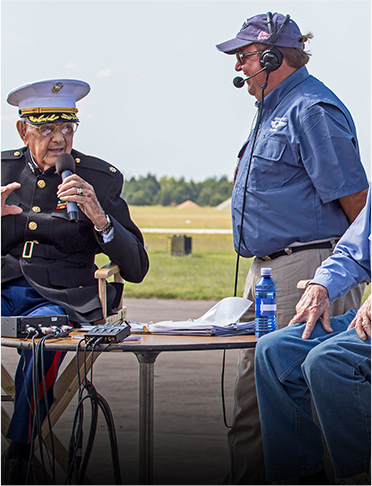 Hear history first hand by some of America’s military heroes. 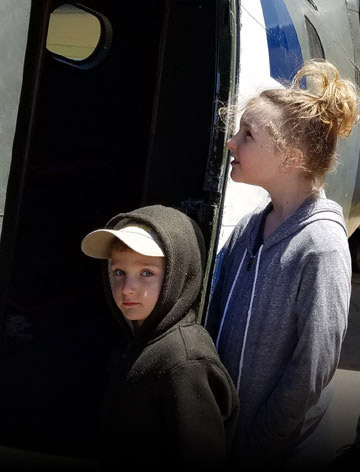 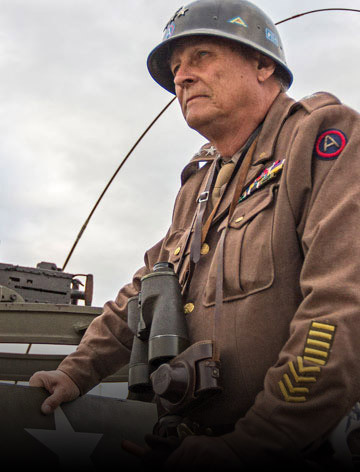 Living historians bring you into the action through ground exhibits. 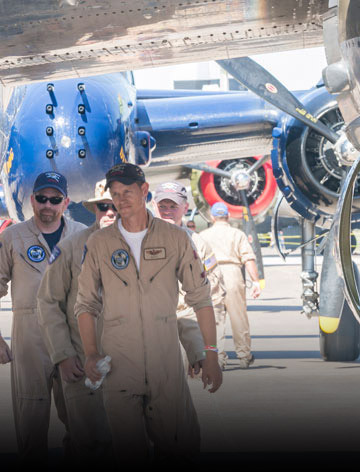 Help support this annual community event by becoming a sponsor. 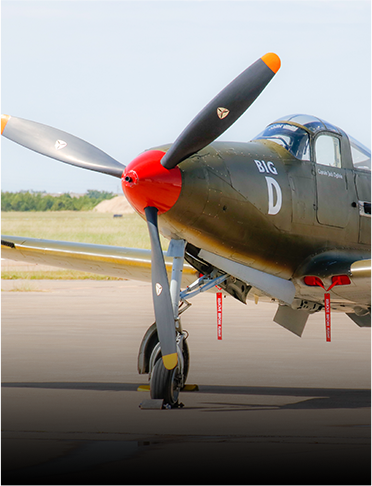 Our aircraft are meant to be seen and touched, step inside and experience history. 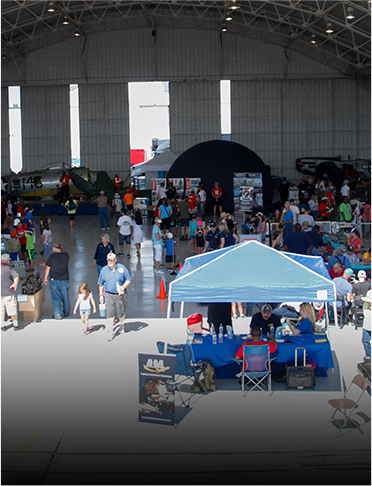 A hangar full of fun activities for all ages is packed throughout the show.